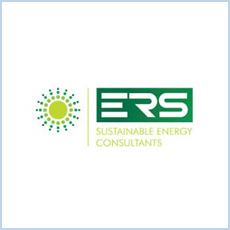 Energy Compliance Services | Butler & Young Group Ltd.
To demonstrate compliance with Parts L and E of the Building Regulations for both commercial and residential buildings. An Energy Performance Certificate (EPC) is similar to the certification found on domestic appliances and demonstrates the energy rating of a building. It rates the energy performance of a building on a scale from Band A (most efficient) to Band G (least efficient). They are a requirement of the Energy Performance of Buildings Directive and are accompanied by advice on how to improve a building’s energy efficiency. EPC’s are a requirement for all dwellings on construction, sale or lease. EPC’s are required for all commercial property over 50m² on construction sale or lease. For non dwellings SBEM is the method of calculating a buildings energy and carbon performance. 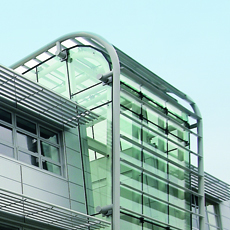 It is a requirement for many buildings in order to demonstrate compliance with Part L of the Building Regulations. DEC’s help the public understand the energy efficiency of the buildings they visit through a publicly visible Display Energy Certificate. They are a requirement for all buildings occupied by a public authority or providing public services, where the total floor area is greater than 1000 m². A DEC is valid for one year and must always be accompanied by an advisory report, valid for 7 years. The report lists cost effective measures to improve the energy rating of the building. 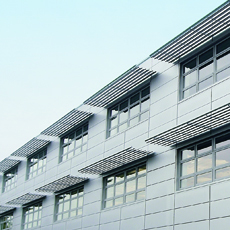 The thermal performance of buildings can be modelled at the design stage of a building. The model simulates the heat transfer process into and through the building as well as its thermal capacity and helps designers improve building energy performance. Best practice for sustainable design and measuring a building’s environmental performance. 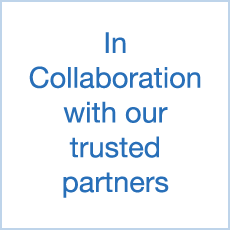 Established in 1990 the BREEAM Assessment has become the most widely used environmental appraisal method in the UK. For each of these areas credits are awarded according to performance. The credits are weighted and combined to calculate an overall score. The building is then given a rating between ‘Pass’ and ‘Outstanding’. All new homes in England and Wales are required to have a Code for Sustainable Homes rating. It provides valuable information to home buyers and offers building providers with a tool with which to differentiate on sustainable dimensions. The scale used in the code is based on the percentage carbon emission reduction when compared with Part L1A of the Building Regulations. Code Level 1 is a 10% reduction through to Code 6 which is zero carbon. In addition to the minimum carbon and water emission standards there is also a focus on other sustainability criteria such as materials usage, surface water run-off, waste production, pollution, health and well-being, building management and ecology. 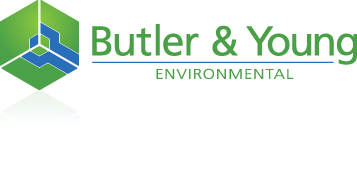 Butler & Young Group Ltd. Copyright © 2019 All Rights Reserved.